Julius Baer has completed the acquisition of 95% of the São Paulo-based Reliance Group (Reliance), which took place on 4 June 2018 as planned. Reliance is one of the largest independent wealth managers in Brazil, with client assets of approximately BRL18bn (approximately CHF5bn), mainly in advisory mandates. 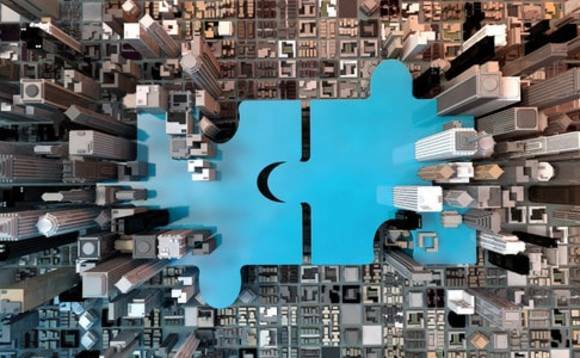 This acquisition significantly strengthens Julius Baer’s strategic position in Brazil, where the Group is already present with the wholly owned GPS Investimentos (GPS), the country’s largest independent wealth manager with client assets of approximately BRL29bn (approximately CHF8bn).